Kratom products are the most popular natural products used in homes. If you don’t agree with that fact, then a quick look at the customer reviews online will explain better. But there is no doubt that this is a controversial natural remedy. Different governments have also tried to ban the selling of products made from kratom. But is it worth banning such an excellent solution to many ailments? No one has ever died for using kratom. The health benefits these products posses are just outstanding. This is why American Kratom company is growing each day. American Kratom is one of the top suppliers of kratom products across America. The company is known to supply Kratom capsules that are easy to take as compared to other forms of this natural remedy. There is so much this company does to stay on top of the competition like harvesting their raw material from 100% organic wild-crafted trees that are grown in a remote jungle in Thailand. This means that what they use to make their products is nothing but clean and pure kratom. The company understands that customers look for nothing but quality and effectiveness. This is why they ensure every leaf of kratom is finely grounded, encapsulated and packed fresh. This ensures that what people get on the shelves is a high-quality product and new to work on the body effectively. There are four different variations of kratoms you will find on their website. They are Maeng Da, Gold Maeng Da, Bali, and Thai. Maeng Da is a type of kratom that originated in Thailand. This is a genetically modified version of the kratom tree. It contains more alkaloid than the original counterpart. The extracts of Maeng Da are known to contain more beneficial active compounds than other variants, and this is the reason why this type of product from American Kratoms is the most popular among others. Gold Maeng Da is a type of kratom that is usually grown as a Red leafy variety and undergoes a secondary curing process in the sun, not long after harvest. So red becomes gold, and that is what is used to make the Gold Maeng Da kratom capsule. This strain is easily one of the most extraordinary from the list of the different strains especially because it originates from Red Maeng Da. 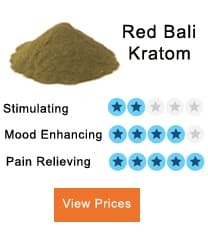 Bali Kratom, on the other hand, is a slow kratom strain that’s also grown in Thailand. 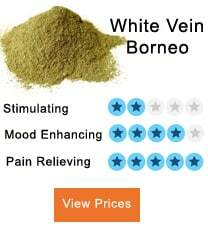 Other places you will find this type of kratom include Indonesia and Malaysia. It also happens to be the most resold strain in the market. Since this is the cheapest strain and the easiest to produce, the capsules that are made from it by American kratom are generally affordable. Thai-kratom, also known as Mitragyna Speciosa, is the other strain of kratom used by American Kratom to make the capsules. As a plant, this strain is typically evergreen a contains potent alkaloids. This type comes from leaves with reddish stems and leaves. These capsules produce the most soothing, calming sensation in the body. The capsules are of high quality considering they are extracted from natural kratom leaves. 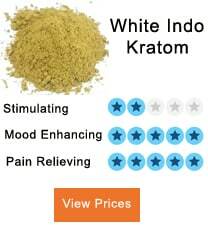 The pounding process is also crucial in the making of any kratom product. To ensure quality is achieved, America Kratom ensures the leaves are pounded into a fine powder before they are capsuled. This ensures they easily get absorbed into the body. This is why each capsule from the company is considered high quality. Customers can get a discount when they go for wholesale pricing. However, to qualify for this and enjoy the discounted price, customers are expected to have a valid Resale Permit so that they can qualify for wholesale pricing. The process of claiming this discount is quite easy. A customer is required to include a release permit number and issuing state in the message. Their customer service is also top-notch, and this is what makes them stand out. If you are a first-time buyer, you can easily get your questions about the different varieties of the capsules on offer answered. You can either call them or send them a message, and they will respond sooner than you expect. Distributors and whole sellers can leave a message @ www.americankratom.com. They can also send an email. To place an order, customers can call the same number, and they will get further instructions on what to do. 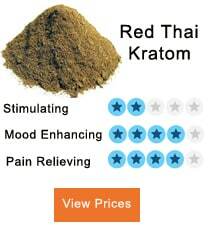 Customers looking for high-quality strains of kratom should consider American Kratom products. The best part is that the supplier has different products from to choose. This means that there is something for everyone. They also come at different prices to fit any budget. The fact that they are finely grounded before they are capsuled also makes them useful. So for those looking for the best kratoms in the market, American Kratoms will surely deliver. 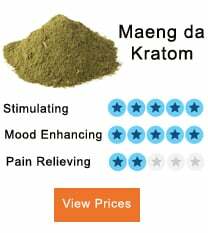 Krabot – Can We Trust Krabot Vendor’ Kratom Products? 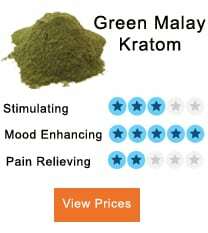 what type of kratom will help with pain pill withdrawals. ?